Produktinformationen "Entaniya Fisheye 280 Fisheye Objektiv"
The Fisheye lens has 280 degree field of view. The Entaniya Fisheye Series has features beyond any regular lens. The Entaniya Fisheye allows you to take unique wide-angle pictures because it takes photographs beyond it's field of vision. The radius captured by Entaniya Fisheye utilizes a CMOS Sensor to the maximum. 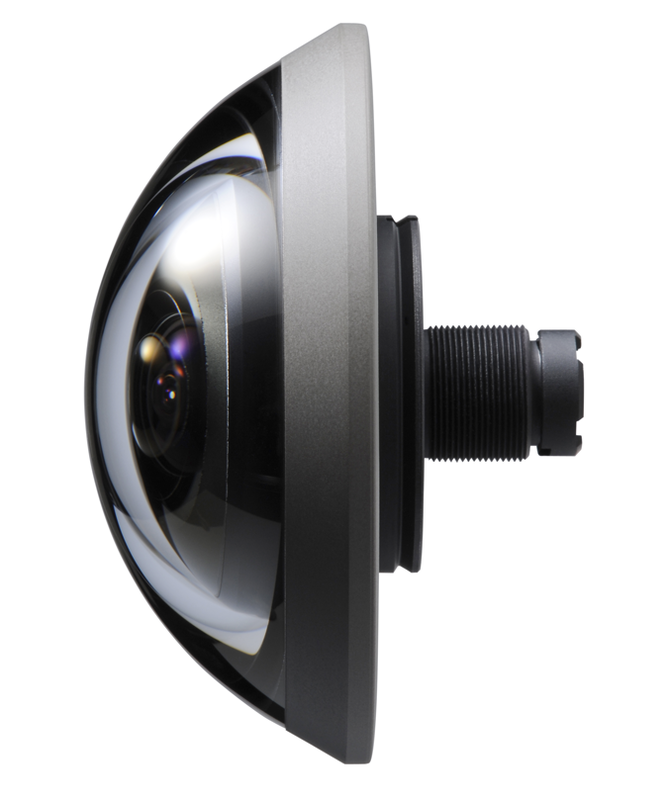 Entaniya Fisheye 220 and 250 degrees capture a wide radius that is best for a panoramic VR in a 1/2.3 CMPS Sensor. The Entaniya Fisheye 220 and 250 will be able to capture these images at approximately 190 degrees so that the images always come out as a flawless, seamless panoramic VR. Weiterführende Links zu "Entaniya Fisheye 280 Fisheye Objektiv"
1.699,32 € * mit MwSt. 1.639,82 € * mit MwSt. 767,55 € * mit MwSt. 243,95 € * mit MwSt. 5.140,80 € * mit MwSt. ab 12.218,92 € * mit MwSt.